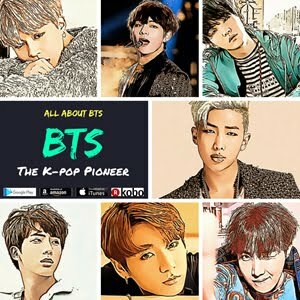 Strict Disciplines To KPop Idols : Free to Have Plastic Surgery? A Pink's Jung Eun Ji once has been mixed in the rumor that she had a plastic surgery. She clarified the rumor by saying she has never had an operation. 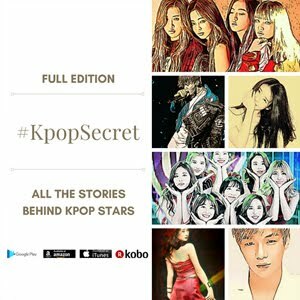 K-Pop agencies are keeping tight control over idol stars. The agencies usually make strict rules towards the idol stars, because they don't want to be faced with unexpected danger. 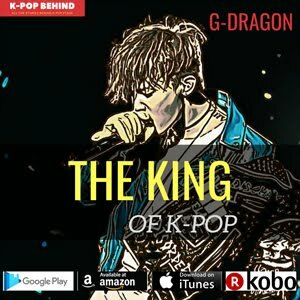 When a K-Pop idol makes a contract with his company, he has to writes a pledge to promise that he will obey the agency's disciplines. Even though the Fair Trade Commission ordered the Korean entertainment companies to adopt the standard form of contract(There are no compulsory disciplines in it), the agencies are still verbally urging its singers to follow the regulations. 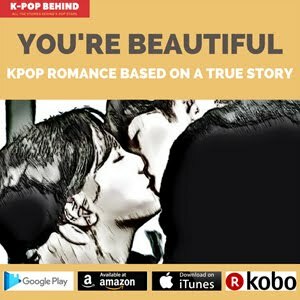 The regulations about dating is the representative example for K-Pop agencies' intense disciplines. Most of the companies do not want the idol stars to date anybody because the singers' image can be damaged. A prohibition order regarding idol star's dating is quite common in K-Pop business. However, as you know, no one can prevent the young people from falling in love with somebody. Avoiding the agencies' notice, K-Pop stars enjoy their date secretly. And times have changed. You can occasionally see the Kpop stars who admit their romance handsomely. Another typical regulation towards K-Pop star is about plastic surgery. Oh, it doesn't mean that the agencies do not want the idols to have plastic surgery. The companies want to talk things over with the idol star and make a wise decision, because plastic surgery can lead to some serious problems like obsession and side-effects. The most commonly operated areas are the eyes, nose and teeth, with the most popular surgery for both male and female idols being the double eyelid surgery. In case of female stars, at times, they have their breasts surgically enhanced or take the liposuction. Well, you can say a considerable number of idol stars have had plastic surgery to become prettier. Of course, it really isn't anything to be blamed. 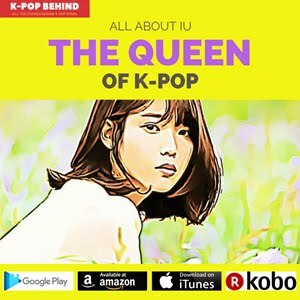 Let's talk about one more prohibition order towards K-Pop idols. In front of the agencies' staff members, several idol stars swear not to touch drinks or smoke. (Especially in the case of teen stars, drinking and smoking are strictly prohibited) Just as the ordinary people, K-Pop stars need to stop drinking and smoking, and exercise more for good health. The health worsening has a disastrous effect on the intense stage performance of idol stars. Now, tell me your opinion. Do you think the disciplines are too much? 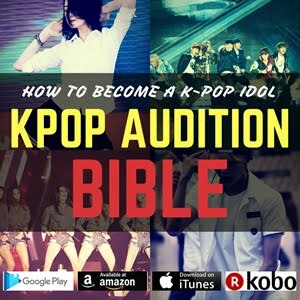 Or do you think K-Pop idol stars are properly regulated?